Categories: Australia, Australia & New Zealand Wines, Central Otago, Marlborough, New Zealand, All Wineries. Tags: Domestic, New Zealand, Red Wine, White Wine. 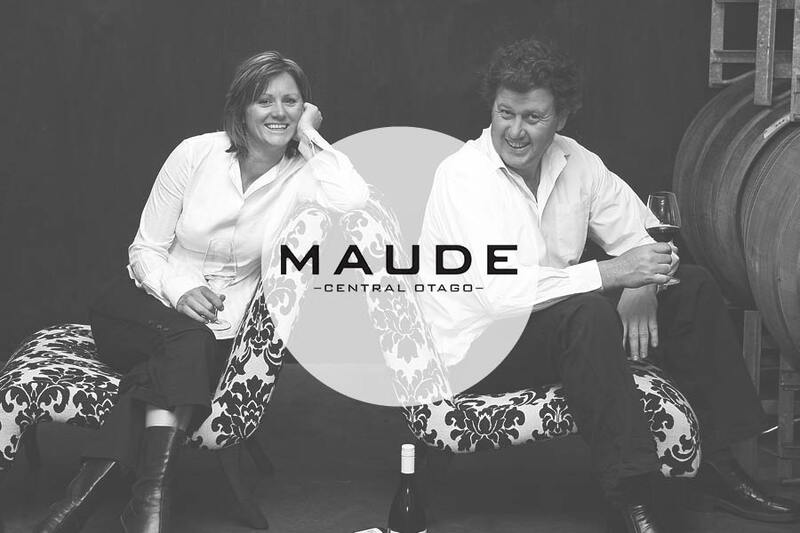 Maude is a small winery based in beautiful Wanaka, Central Otago. 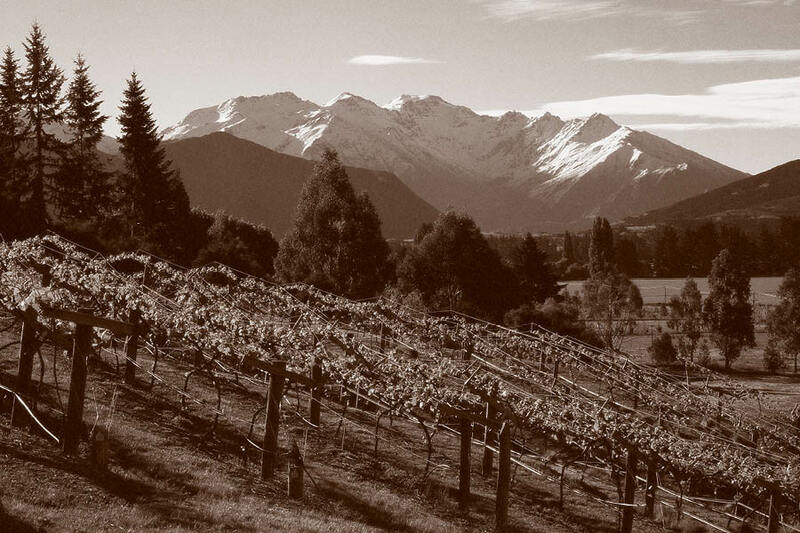 Our namesake & 4 Ha Mt Maude Vineyard was planted in 1994 on the steep north facing slopes of the sheltered Maungawera Valley, Wanaka, and single vineyard expressions from this vineyard reign supreme in the Maude range. 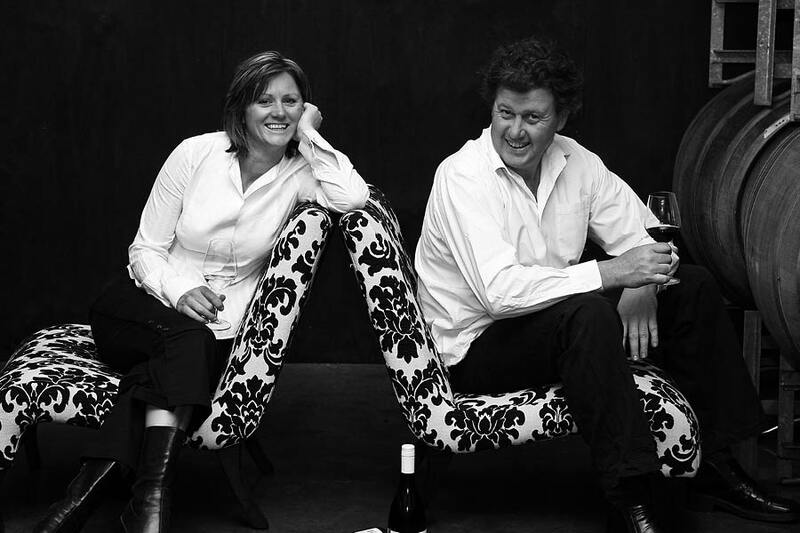 Winemaking couple Sarah-Kate & Dan Dineen’s philosophy of minimal winemaking intervention, striving to produce wines that reflect the site & season and creating Pinots with great expression & personality. Hence 'Maude' was created to showcase the very best of New Zealand's wine growing regions and currently consists of a Central Otago Pinot Noir and naturally, a Marlborough Sauvignon Blanc, with plans afoot for a Pinot Gris to join the fold. In comparison Mount Maude Wines continues to be solely from the family vineyard and in the future will be the pinnacle of the brand. "It will take a lifetime to truly understand the variety and how it performs under different conditions but SK and I will have a lot of fun learning." With the Dineens at the helm, the future looks bright for Maude. Watch this space.